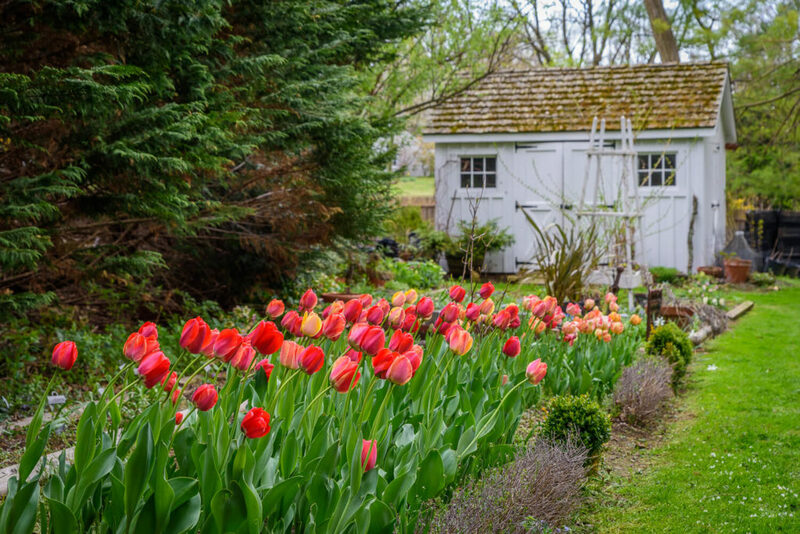 David Culp is the creator of the gardens at Brandywine Cottage in Downingtown, Pennsylvania. 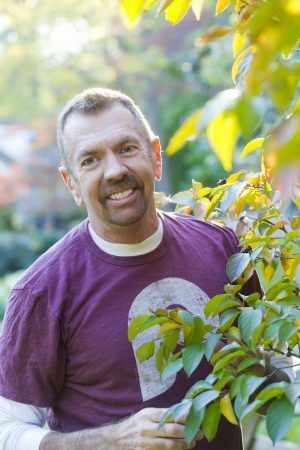 David has been lecturing about gardens nationwide for more than 25 years. Articles on David have appeared in Gardens Illustrated, Horticulture Magazine, and numerous other publications. Gardenmaking, in its finest form, is a celebration of life and of love. David and this book epitomize this. 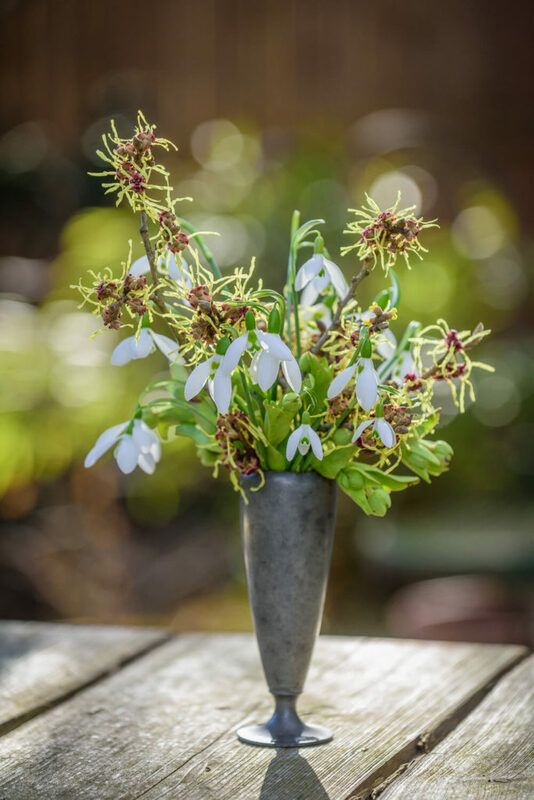 Reading his words and seeing images of his garden, you will learn, be inspired, and enjoy. 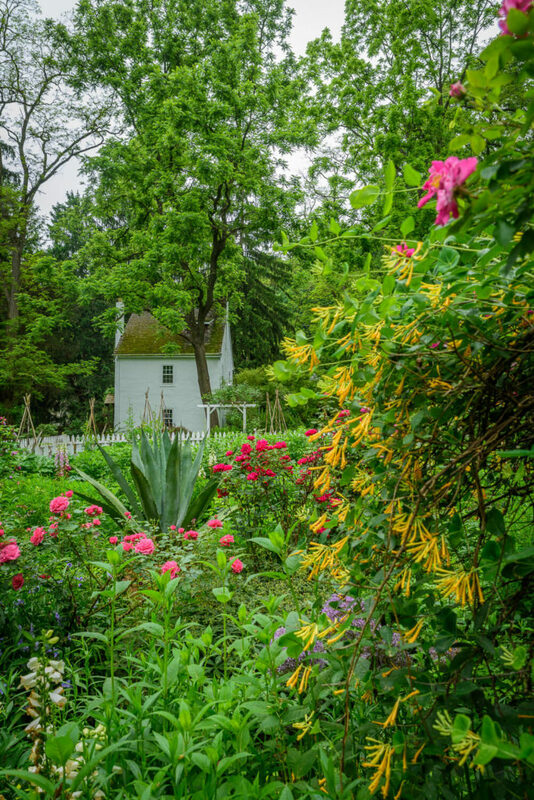 Brandywine Cottage is David Culp’s beloved 2-acre Pennsylvania garden where he mastered the design technique of layering — interplanting many different species in the same area so that as one plant passes its peak, another takes over. 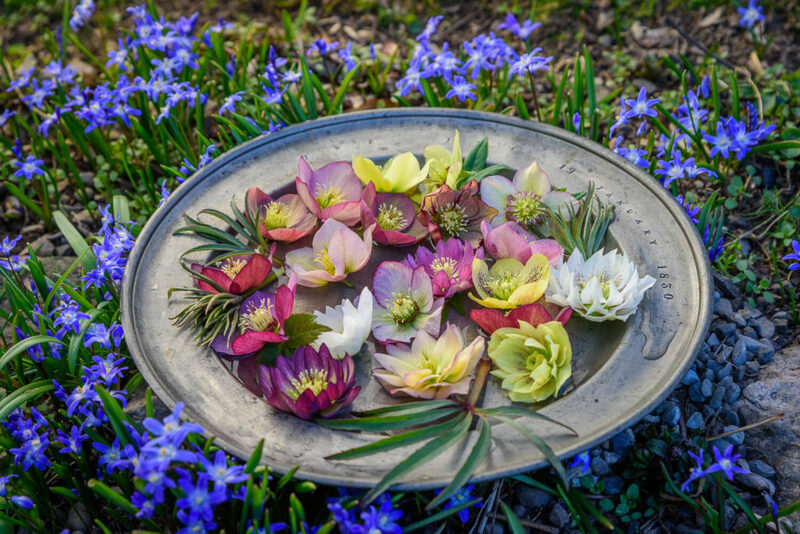 A nonstop parade of color that begins with a tapestry of hellebores and heirloom daffodils in spring and ends with a jewel-like blend of Asian wildflowers at the onset of winter. Growing a Layered Garden is produced by Craftsy, an online learning Company well known for their educational programs. Subscribe to the newsletter below and receive a special offer for 50% off the online class! Saturday, March 9, 2019 from 10:00 a.m. – 3:00 p.m. 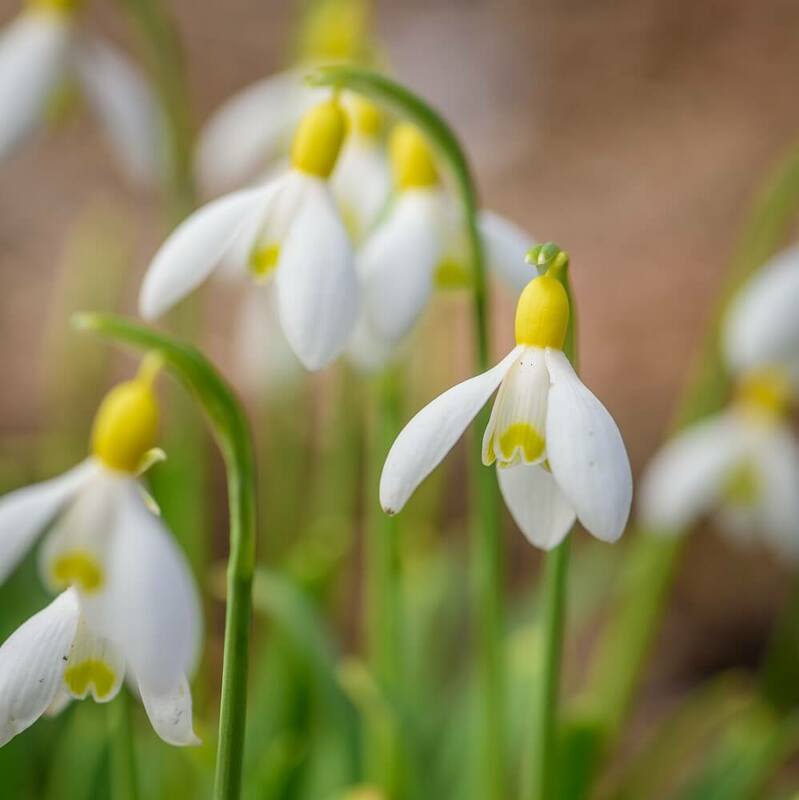 Interested in adding gorgeous Galanthus to your garden? 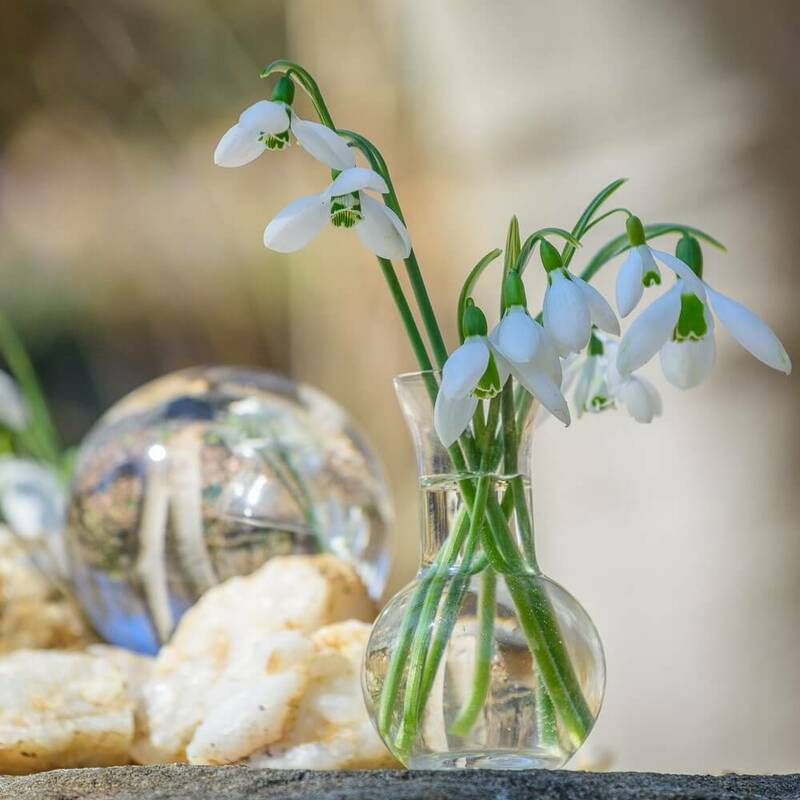 Download the Spring 2019 Dormant Bulb list and send any orders to brandywinesnowdrops@comcast.net. 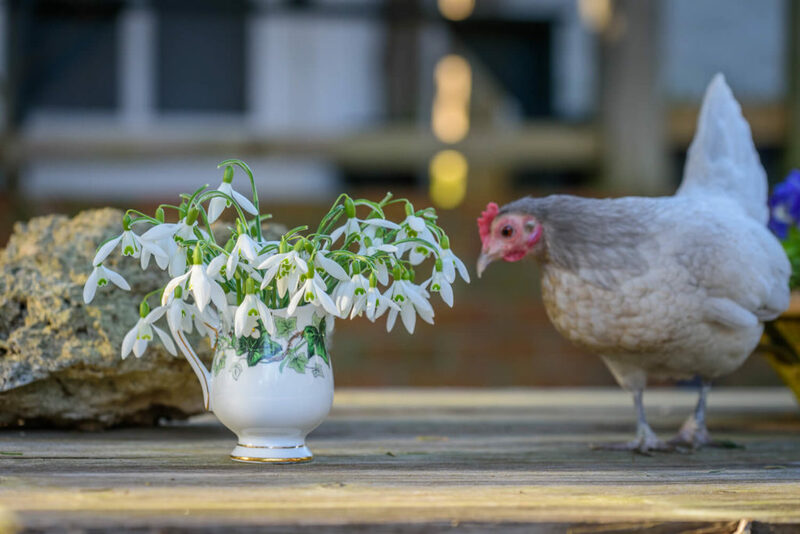 David is a world renowned Hellebores expert, and has developed the Brandywine Hybrids™ hellebores variety, which originated in his garden. 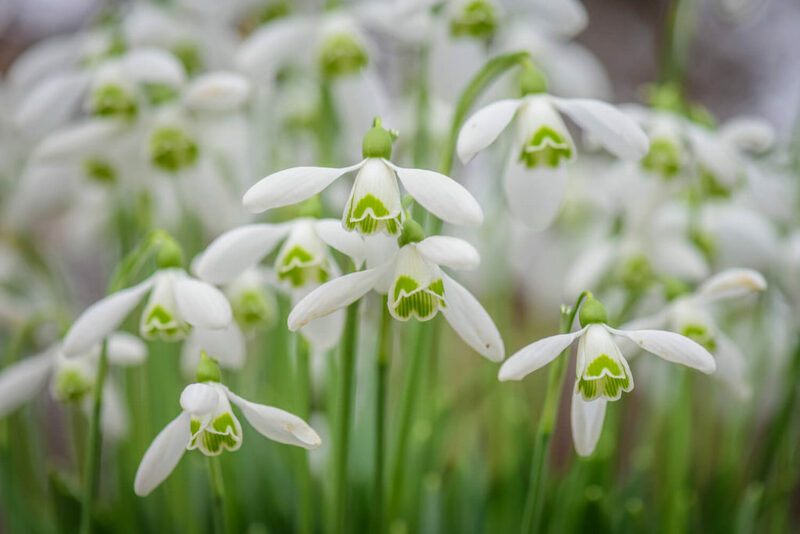 David Culp is also an expert in Galanthus, commonly known as Snowdrops. 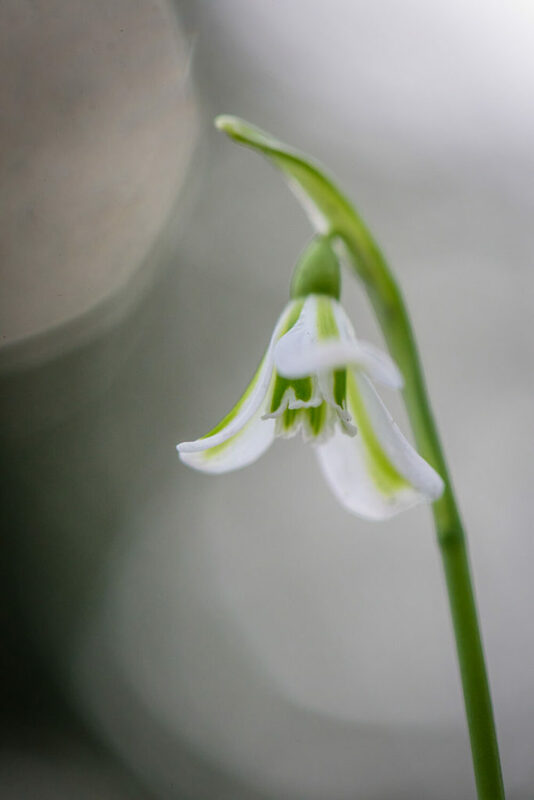 Learn more about this beautiful flower, and purchase some for your garden.